The Campbell Soup Company knows that our environment is a precious resource. It also recognizes that, today,packaging can be a precious resource when it’s recycled. 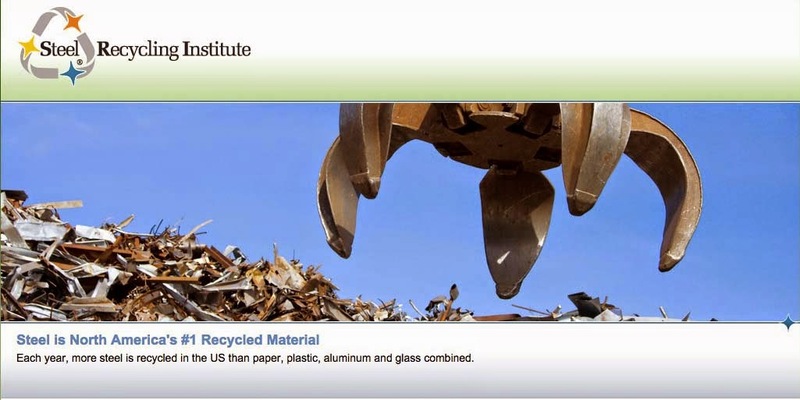 That’s why Campbell joined the Rhode Island Department of Environmental Management’s Manufacturer’s Recycling Campaign, a broad-based effort to increase public awareness of recycling and of the private sector’s environmental commitment. The Rhode Island awareness program encompasses shelf talkers, newspaper advertising, outdoor advertising, and other planned media exposure.